Marcus Nasty is a true titan of the underground, a tastemaker supreme who works tirelessly to discover new sounds, the David Rodigan of UK Bass. How many DJs can lay claim to having pioneered three distinct genres that each changed the face of British dance music? 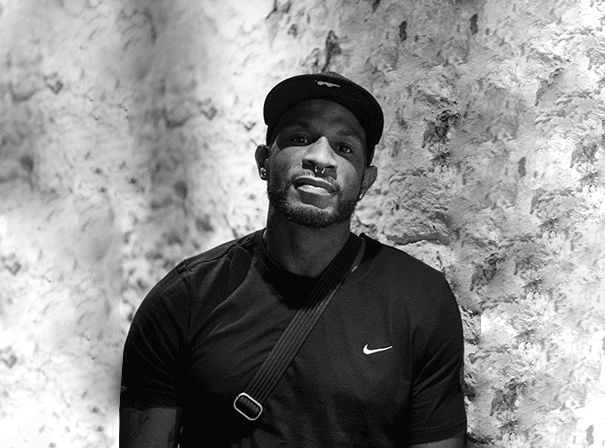 This East London-born selector first rose to fame as head of grime legends NASTY Crew, back when legendary MCs such as Newham Generals, Kano and Jammer were just young men starting out on their careers. Now the style he helped usher in is a worldwide phenomenon. Fast forward to 2009 and Marcus could be found destroying Ayia Napa floors as a founding father of Funky. He was one of the first to champion UK attempts to tap into the worldwide house music phenomenon as a new style of fiercely British, UK garage, grime and dancehall-influenced beats. Nasty’s increasing prominence and reputation for adventurous musical choices swiftly led to the weekly primetime Rinse FM show that he still heads up to this day. More recently Marcus has championed the burgeoning UK Bass scene, that eclectic blend of house, garage, grime, junglistic breakbeats and new forms that don’t yet even have a name. A Marcus Nasty set is a battle royale of darkling beats, rambunctious low end and that unmistakable gully vibe. For a direct connection to the source, to the rawness, energy and pure destructive power of the underground, accept no imitations.